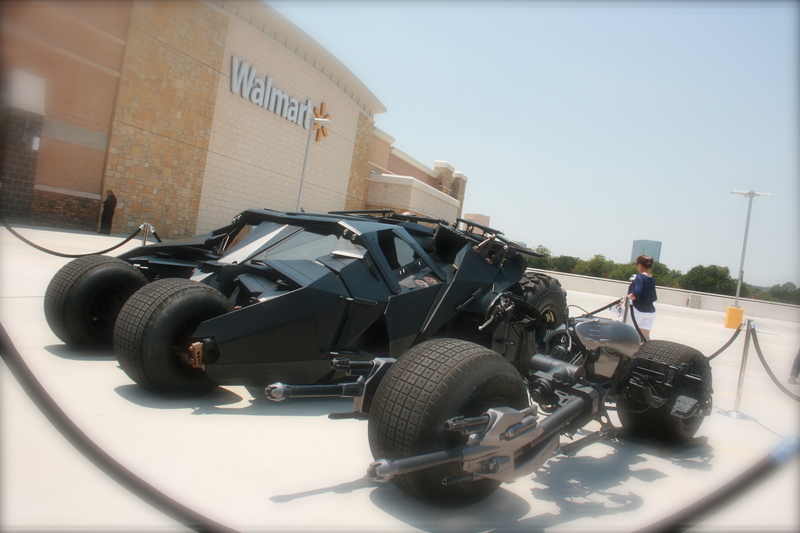 See The Tumbler and the Bat-Pod in Dallas Tonight in Preparation for ‘The Dark Knight Rises’!!! You folks getting excited for July 20th? ‘The Dark Knight Rises’ will be in theatres at that time, and to hype up the film, Warner Bros. is on tour with Batman’s vehicles. You can head to Wal-Mart at 6185 Retail Road, Dallas, TX 75231 tonight, June 25, 2012 from 1:00 pm to 6:00 pm to see both in person. They are giving away posters as well as some other goodies. The New GEOSTORM Trailer is Insanely Ridiculous! This entry was posted on Monday, June 25th, 2012 at 3:54 pm	and is filed under Film, News. You can follow any responses to this entry through the RSS 2.0 feed. You can skip to the end and leave a response. Pinging is currently not allowed. « Here’s Some New Info on The New ‘Child’s Play’ Film!! !